Take your campus recruiting to the next level. Zero in on the right candidates before the competition with the best campus recruiting system possible. The variety of moving parts throughout your organization’s campus recruiting strategy can be one of the most difficult to manage. From engagement to interviews to offers to onboarding, campus recruiting presents an assortment of challenges for any team. Selecting the right system to help manage these continuously moving parts is crucial to the success of your recruitment team. 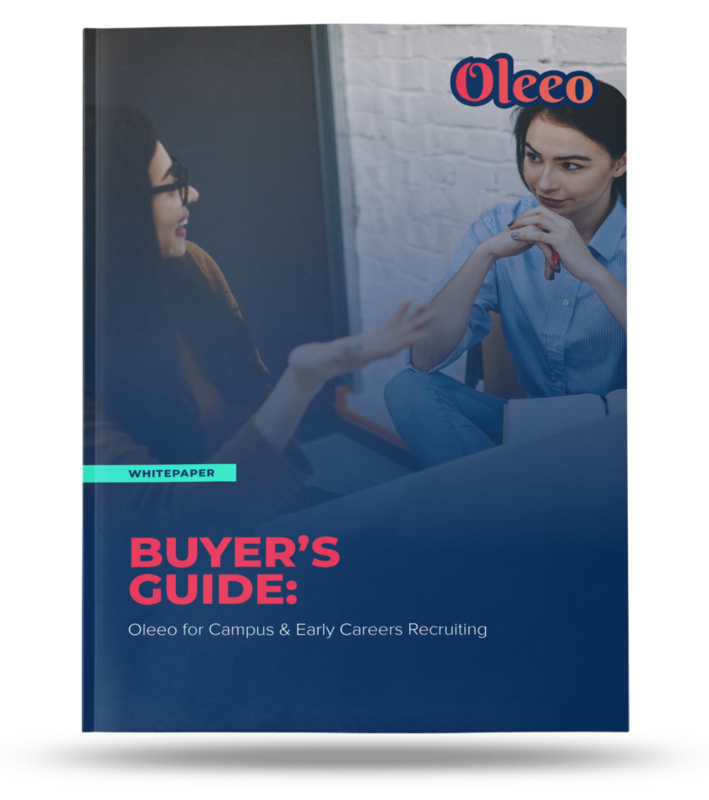 This guide runs through the most common challenges recruiters face on campus, and the solutions needed to solve these challenges. Learn how to implement seamless communication and streamline administrative duties. Discover the importance of having a system with mobile and cloud capabilities while your team is on the go. Learn how long it should take to get your campus recruiting system up and running.